Updated Tuesday February 26, 2019 by CCYBA. 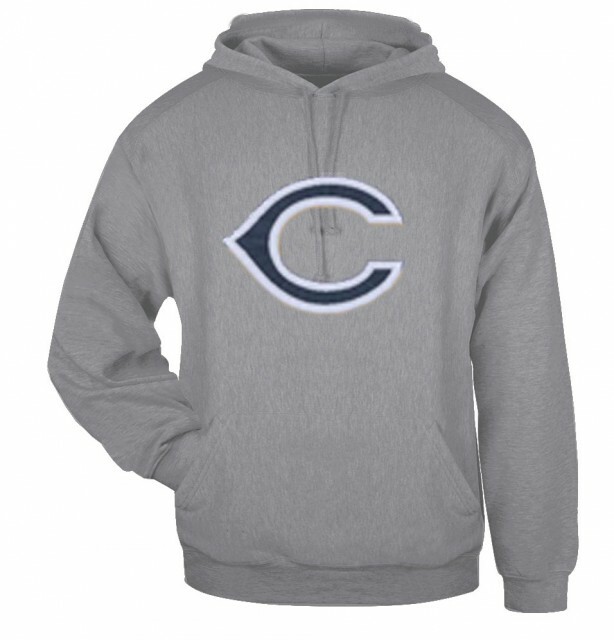 Cedar Cliff apparel is available for preseason sale. Order forms and payment must be received by March 9. Mail to CCYBA PO Box 1135, Camp Hill, PA 17011. Download the form at the bottom of this page or from the downloads link. Previews of the items are included with the order form. Orders will be delivered with uniforms or soon after.